Marc Schneider - For the Industry. By the Industry. 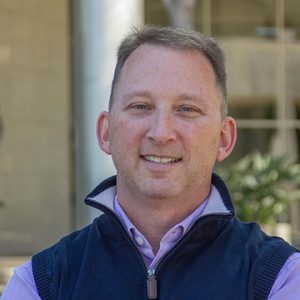 Marc Schneider is the CEO and President of Zebit, an e-commerce credit solution that provides consumers access to 0% interest without a traditional credit check. Schneider previously served as Senior Vice President of Product Management and Legal for Global Analytics, Inc., COO of Zulily, Vice President of mergers and acquisition integration and customer service at Provide Commerce, and Vice President of Operations for Richard C. Breeden & Co. Schneider received his B.S. in economics and accounting from The Wharton School at the University of Pennsylvania and his M.B.A. in marketing and statistics from the University of Chicago’s Graduate School of Business.